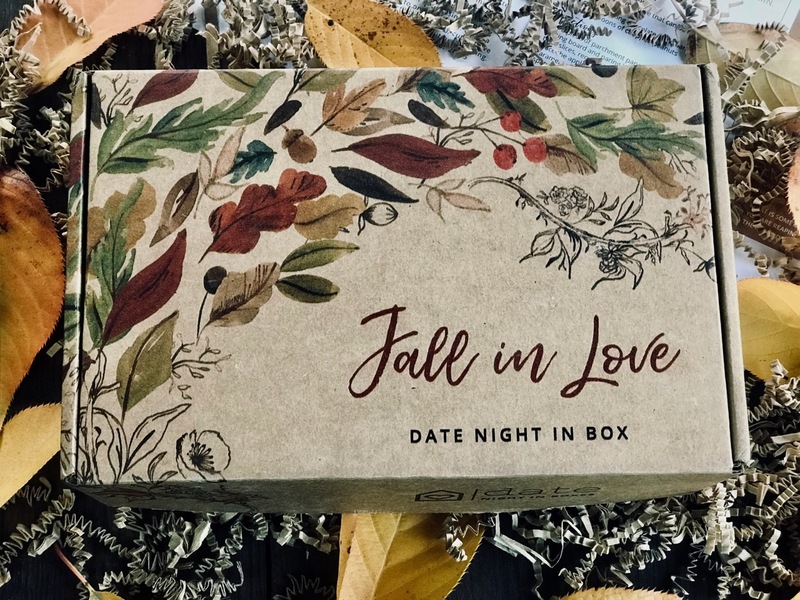 Date Night In, created by Night In Boxes, is a monthly subscription box service that offers a complete date-at-home experience. 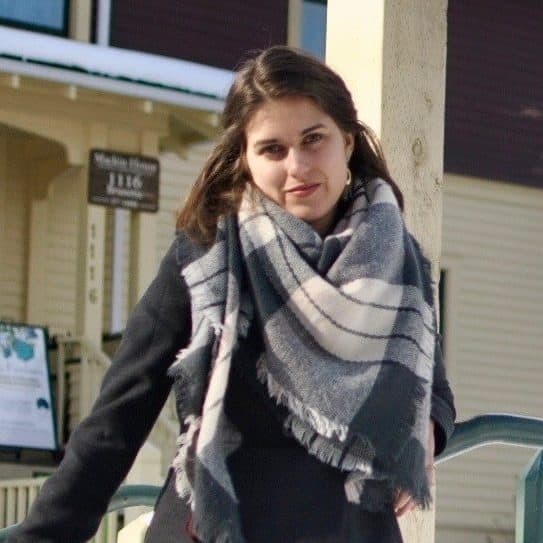 Each box includes several items that form a unique and cohesive experience for you and your partner. 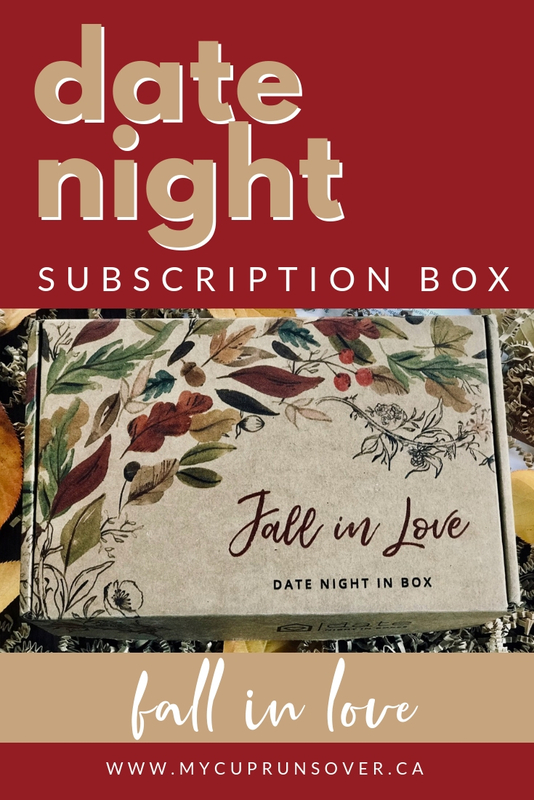 Date Night In offers a regular box option as well as a faith-based option and subscriptions start at $42 per month, with discounts for quarterly, semi-annual, and annual subscriptions. Shipping is free within the US, but not internationally. 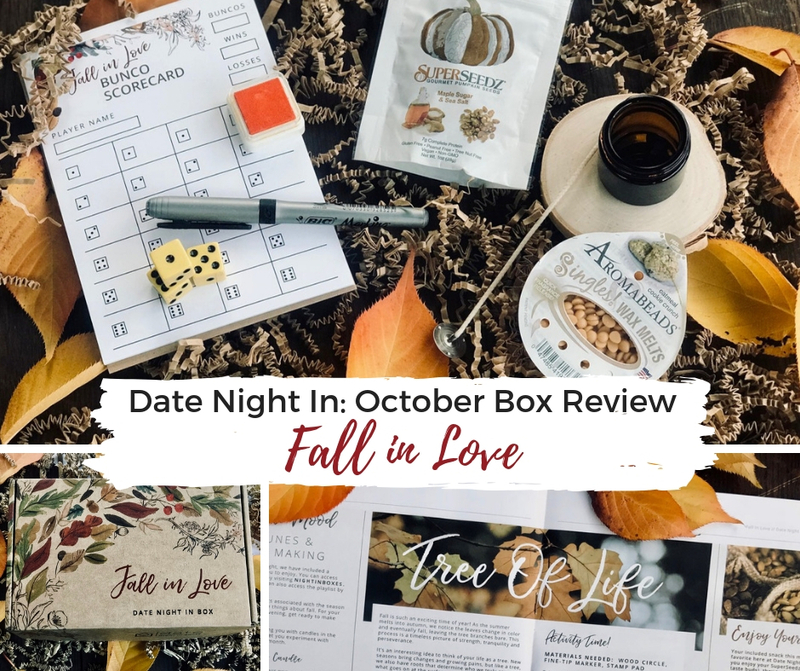 This Date Night In Box was provided to me by Night in Boxes for reviewing purposes. 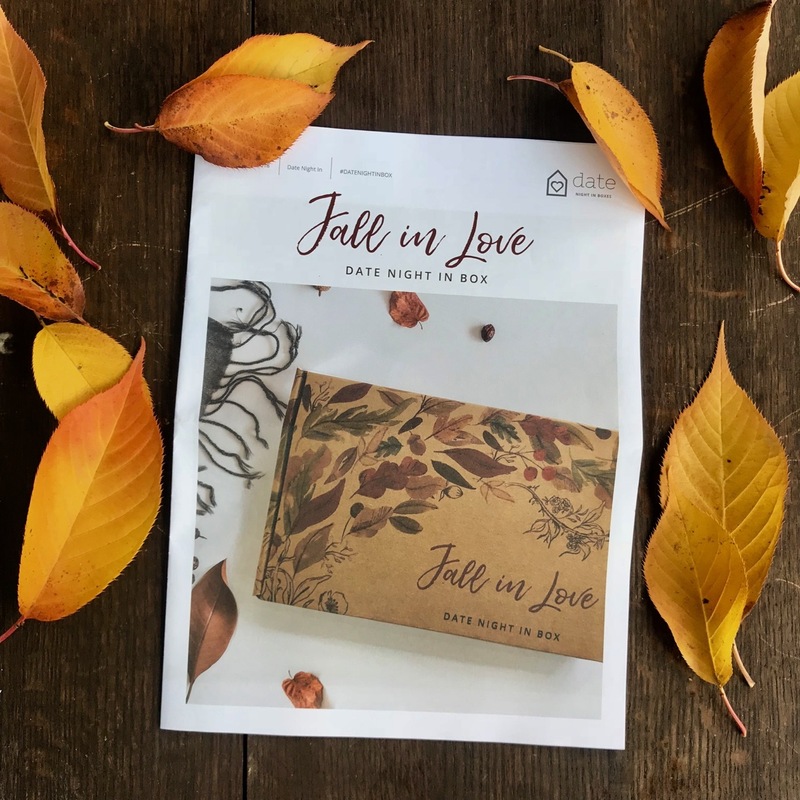 The box we received is the regular Fall in Love October box. 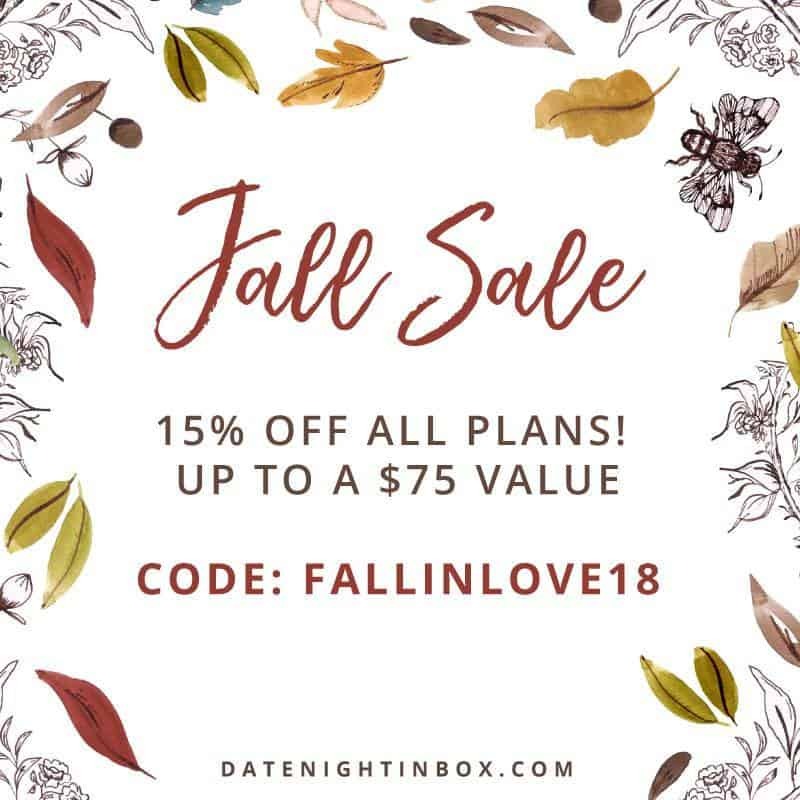 Night In Boxes is offering a fall promotion until November 13, 2018 on all new plans. Use the code below to save 15%. The first thing I noticed about this box when it arrived was how good it smelled, even before I opened it, like freshly baked cookies. 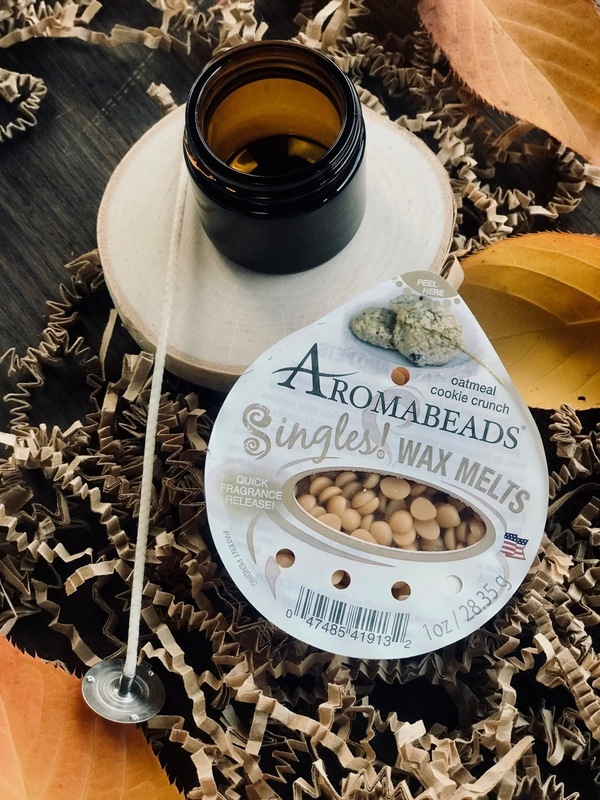 When I opened the box, the aroma filled the air and I discovered its source: a small container of Aromabeads wax melts. This was not a product I'd seen before, but I noticed an empty jar and a wick, so it looked like we were perhaps going to make a candle. Fortunately, I didn't have to wait long to dig into this fun set of activities as this box arrived on a Thursday afternoon and our date night is Friday. That didn't leave me a lot of room for prep, but that's the whole point of these boxes: all the creative planning has already been done by Night in Boxes. This month's dinner menu was a biscuit pot pie—with or without chicken—and a side salad. 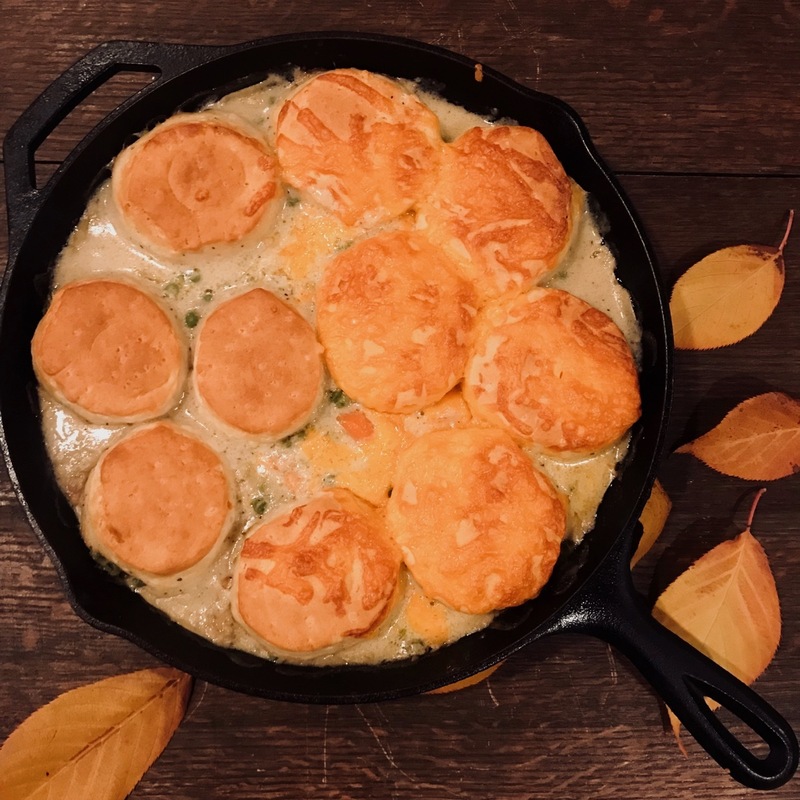 Biscuit pot pie was a new thing to me, but it looked like the ultimate comfort food. The recipe did involve making the biscuits from scratch, but I was short on time so I bought pre-made biscuit dough and it worked out fine. 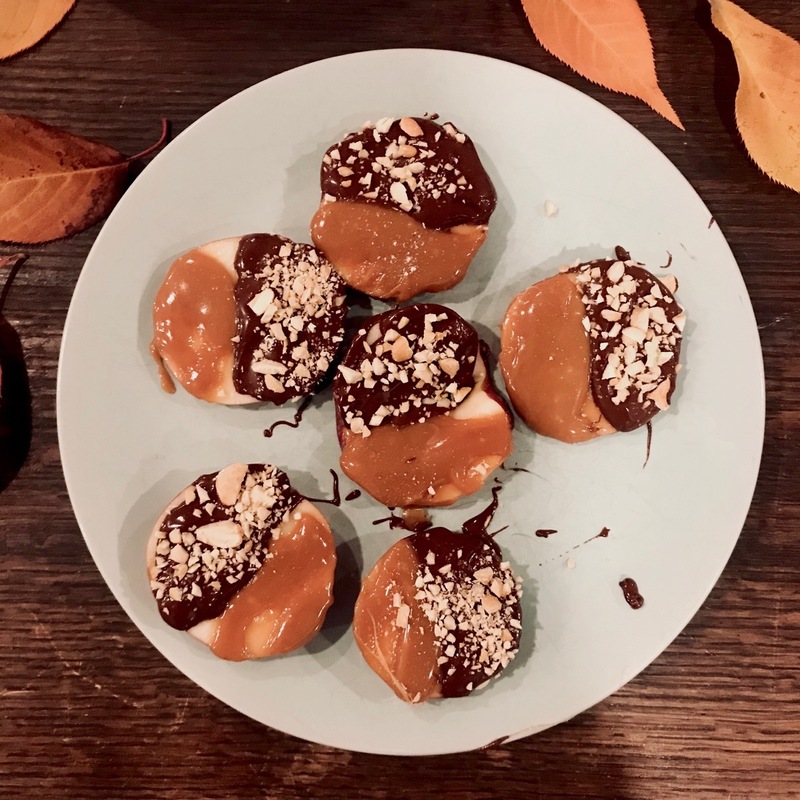 The dessert involved apple slices dipped in caramel and chocolate, which was trickier to make than I thought it would be, but totally worth it. So yummy! The DNI experience also includes ambiance. First, there is a Spotify playlist designed around the theme. Actually, there are two: a standard playlist and a faith-based playlist. 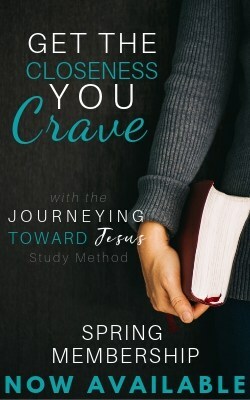 This time we used the regular playlist for the first time (we usually go for the faith-based list). I really enjoyed the playlist this month. It was full of Ed Sheeran songs, which of course complemented the theme perfectly. The box usually also includes a candle. but this month we got to make the candle ourselves with a small jar, a wick, and the Aromabeads wax melts that were making my living room smell like a bakery. This was so fun for me because I love making candles but my husband doesn't usually do it with me. It was nice to get him involved in one of my favourite activities. I did find the wick a little thick for the size of the container, which made the flame burn a little too high, so we only lit the candle for a few minutes, but the wax beads on their own offered enough of a scent for us. As we enjoyed our dinner, we reflected on the Table Talk questions provided in the Fall In Love pamphlet. We reflected on the seasons of the year and on some of our favourite memories of the year so far. The project this month was sweet. 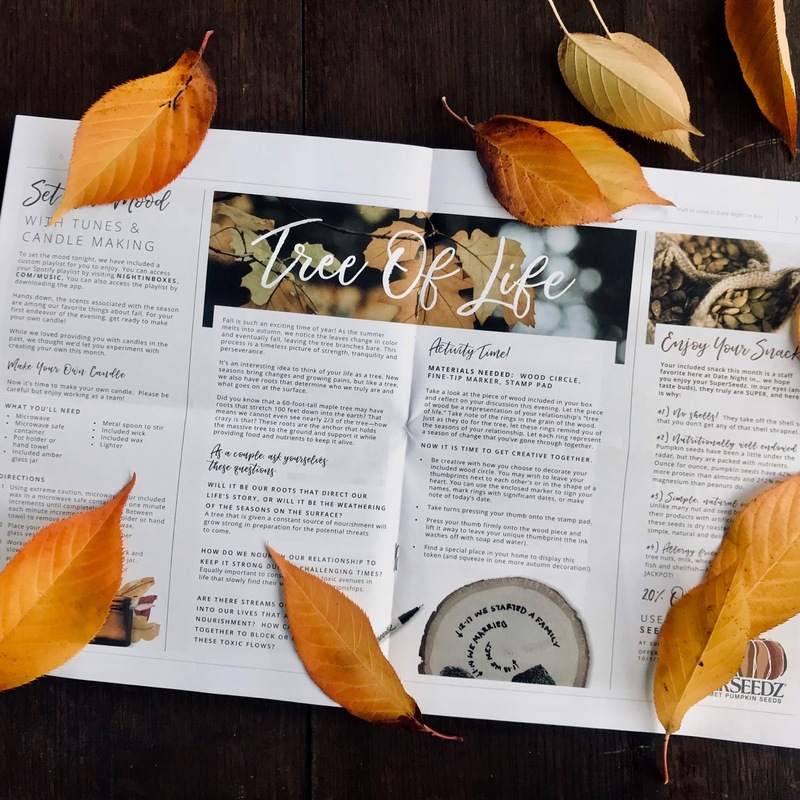 It was called The Tree of Life, and it involved writing significant moments in our relationship onto a slice of birch branch to make a special keepsake. I love how Date Night In Boxes slow us down from our regular pace and give us permission to do something that we wouldn't normally spend time doing. This activity felt really meaningful to us as we reflected on how blessed we've been over the past sixteen years. 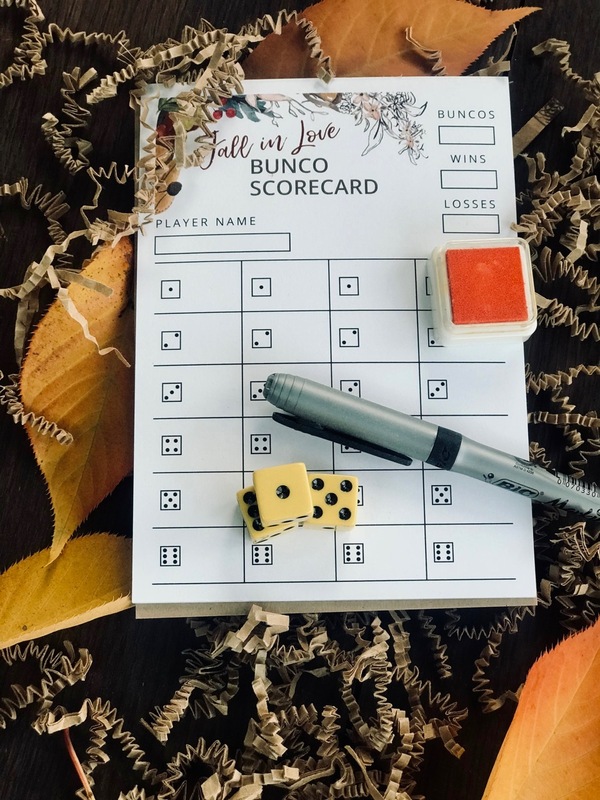 We then played a game of Fall in Love Bunco, which was both silly and special. 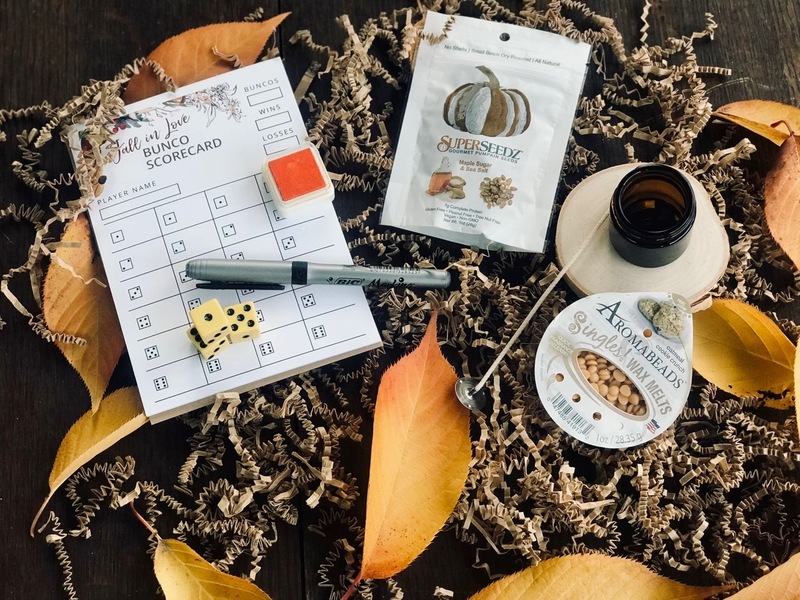 It's quite a repetitive game that involves a ton of dice rolling, but whenever someone got a 'Bunco,' they had to share a reason they fell in love with the other person. This ended up being an unexpected highlight. 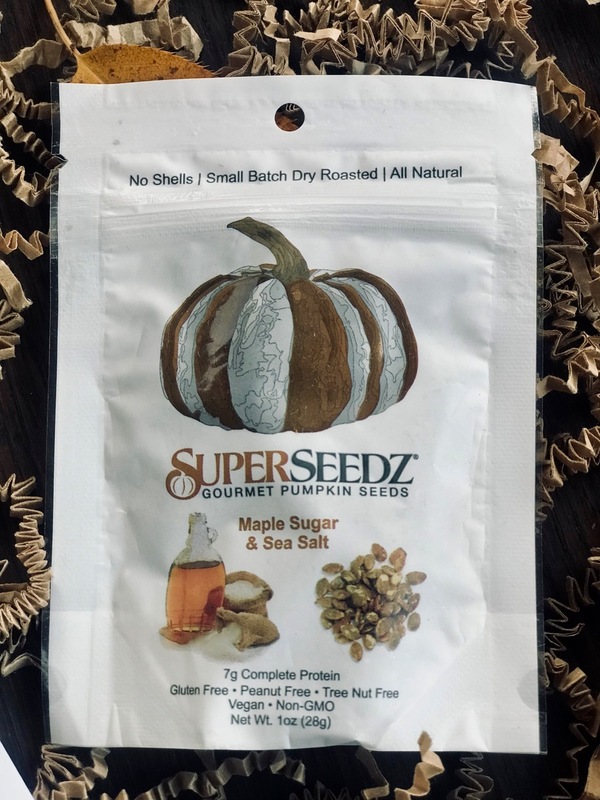 The mid-date snack was a packet of seasoned pumpkin seeds, which we actually didn't manage to get to, but I'm keeping on my desk for a little pick me up sometime this week. Overall, this was another excellent Date Night In. 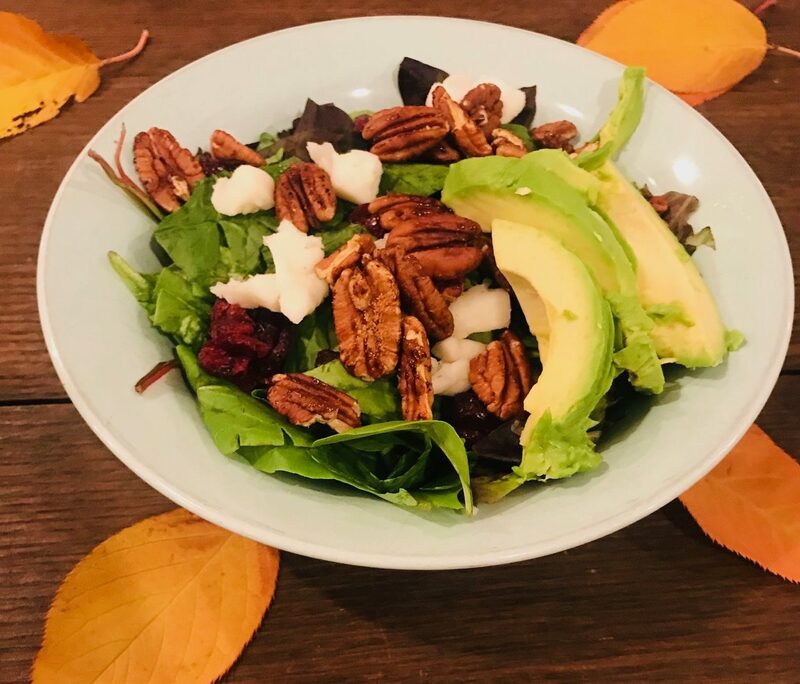 I so appreciate having these unique experiences with my husband without having to put too much thought into planning them. I also love how the boxes make us feel like we need to be open to trying all of the new things since someone has planned them for us. In this way, we discover things about ourselves and each other which we wouldn't have otherwise. I am teaming up with Night In Boxes to give away a December box to one lucky reader. To enter, just leave a comment below and tell me why you and your spouse need a Date Night In. Winner will be announced on December 1st. (Giveaway open to US and Canada residents only).